"Delivering a quality home to a satisfied owner everytime." At Meridian Homes®, we want to deliver a quality home to a satisfied home-owner every time. This is why we have made the following Independent Professional Programmes mandatory in all our projects, pending specific exclusions. An Independent Valuer (usually a Surveyor) is appointed as an impartial party on a term basis by Meridian Homes®, provided he satisfies a set of criteria. He will bear witness to the completion of key stages in the works so that the home-owner can make progress payment based on professional witness and opinion. To ensure impartiality, the appointment is made on an equal footing basis, that is, he is paid equally by both the builder and home-owner, and opinions are based on documentary evidence. 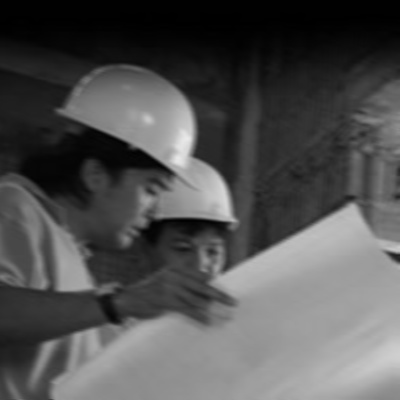 Our clients have the option to select professionally qualified and accredited Architectural Clerk-of-works to witness and record identified key stages during the building stage to ensure compliance to certain set standards. The Clerk-of-works will independently prepare documents, take photographs, collect endorsed certificates and be witness to the key stages. He will also file reports for documentary collation of bound documents, which would be surrendered to the home-owner at the end of the building stage. This external audit system from the US is engaged by Meridian Homes® to ensure consistent set standards of our projects. This on-site audit usually takes two days and culminates in a written report which is given to us. The audit will conduct tests, take measurements, record and photograph key aspects of the work which are essential to the function of the building over the long term.